Mifuneyama Rakuen is a registered monument in Japan. 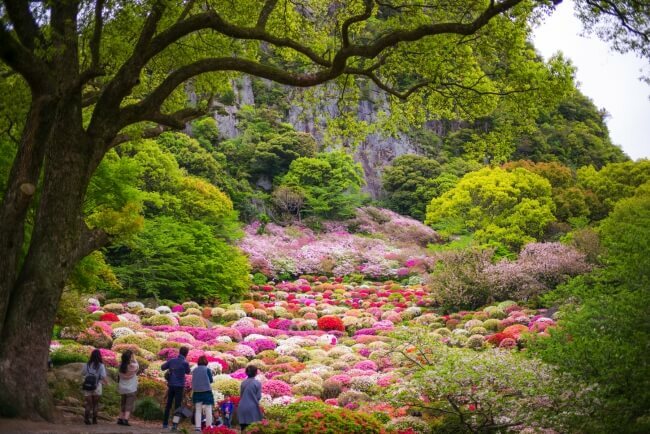 A garden spanning 50,000m², the site is currently holding the Mifuneyama Rakuen Flower Festival until the beginning of May where you can enjoy spectacular springtime flowers in full bloom. 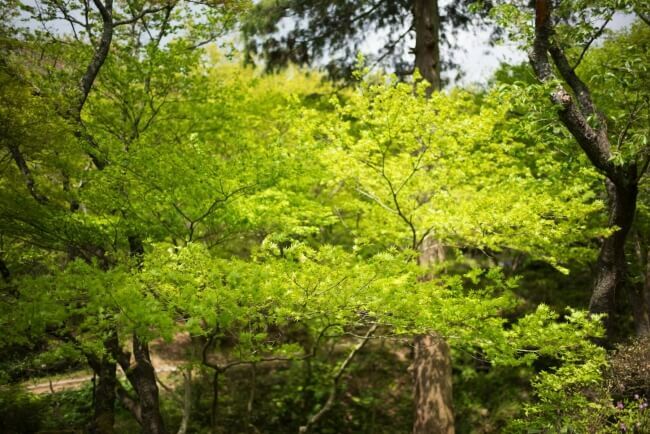 There are close to 200,000 rhododendrons in the garden including kurume and hirado azaleas, as well as the ofuji which is proposed to be 170 years old, and beautifully lush green momiji. The event will traverse spring to early summer with an expanse of flowers rolled out before your very eyes. vibrant spectacle looks like patchwork spun with flower textiles and brings in people from across the country every year. 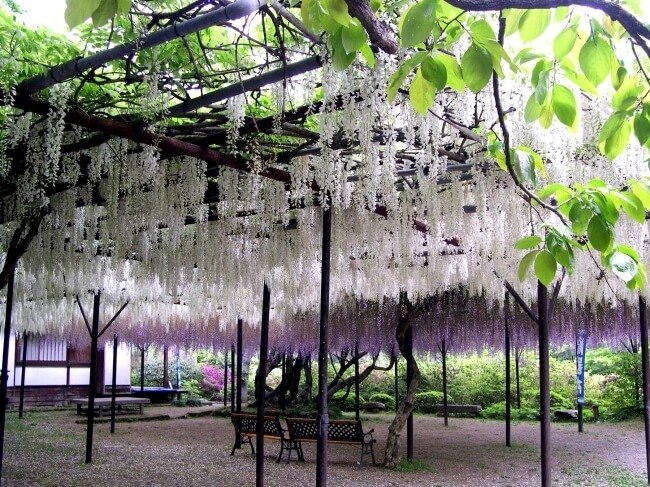 The 170-year-old ofuji has bunches of flowers where you can enjoy the clean and sweet scent of light purple wisteria wet from the raindrops. 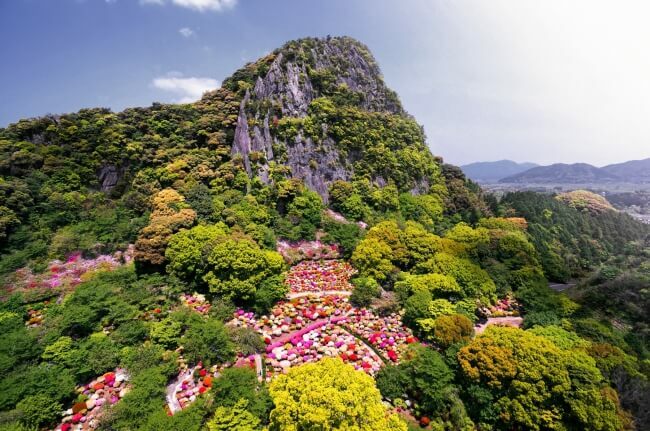 Relish in the fantastic scenery of the Mifuneyama Rakuen Flower Festival! 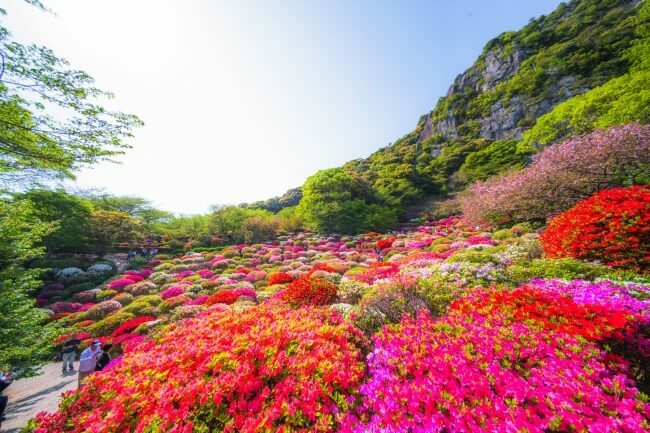 *The best time to see 2018’s kurume rhododendrons is from April 13 to April 22. *Adult price is junior high school students and above. Child price is up to elementary school students.